Over the past year, the Open Contracting Partnership (OCP) has facilitated a global consultation process to create a set of open contracting principles. The principles reflect norms and best practices from around the world related to disclosure and participation in public contracting. Nearly 200 open contracting collaborators from government, private sector, civil society, donors, and international financial institutions contributed to the discussion from various sector-specific perspectives (such as service delivery, infrastructure, extractive industries, and land). lead to improved service delivery and development outcomes. The principles are intended to guide governments and other stakeholders wishing to advance the implementation of open contracting across all sectors and levels of government. Transparency and Openness of government transactions are best manifested through the procurement information and contract data sets they make available to the public. However, the gamut of information and data available is so immense that it becomes tedious, confusing, irrelevant and difficult to understand. Simply making the information available may not address transparency and openness to the fullest extent. For this reason, the Principles embraced under the Open Contracting Partnership (OCP) are truly relevant and useful as they serve as guideposts and tenets on what category, class or kind of information and data sets should be put forward and made available in a platform that is easily accessible, intuitive and engaging. 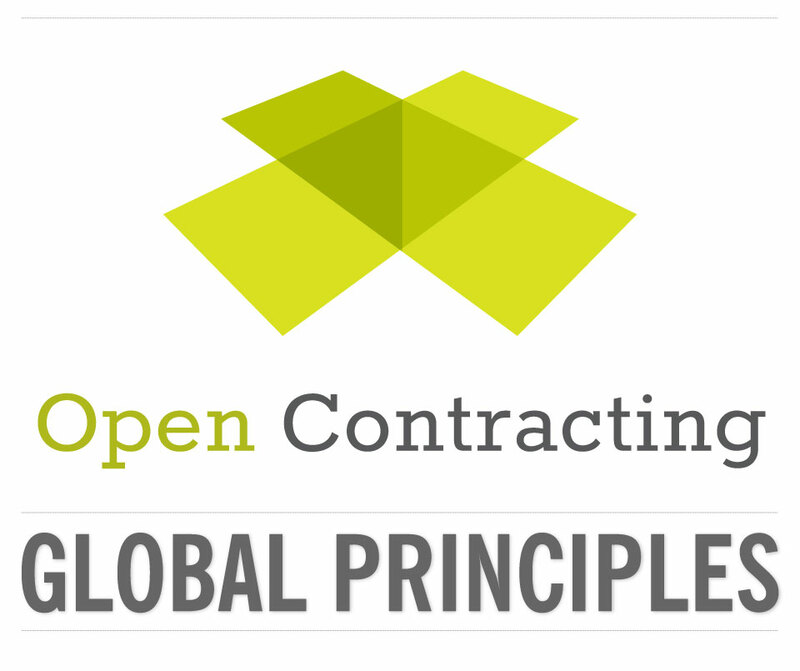 Additionally, the Open Contracting Global Principles serve as points for conversation and dialogue among various stakeholders in government, private sector and civil society on what procurement information and contract data sets are relevant, useful and purposive alongside various needs and requirements of stakeholders. The OCP is pleased to be disseminating the principles to a wider audience and looks forward to supporting interested governments and organizations with their implementation and institutionalization. The complete text of the principles is available here.